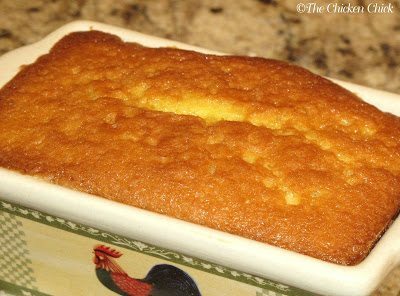 I make this recipe every Christmas, but since I only make it annually, I always forget that I screw it up every single year. It’s a Barefoot Contessa recipe and I find that Ina Garten over-complicates most things, so I have modified the recipe slightly and revised the instructions to be idiot-proof for my own benefit. 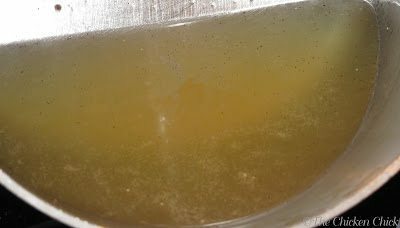 Advisory: Even if you don’t have blood sugar issues, you are going to want to have insulin on-hand just to read this recipe! 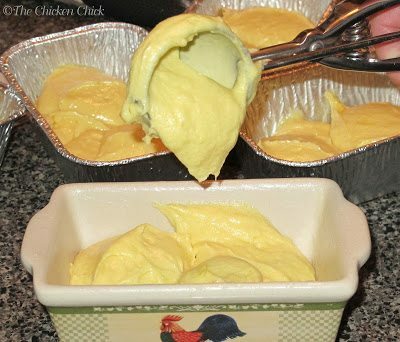 Grease and flour 2 loaf pans or 6 mini loaf pans. 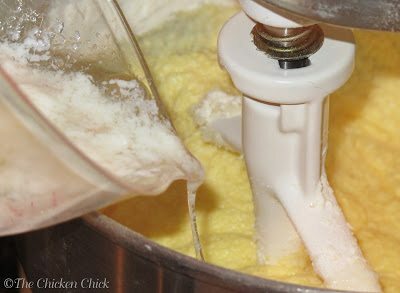 Cream the butter and 2 cups granulated sugar in the bowl of an electric mixer fitted with the paddle attachment, until light and fluffy, about 5 minutes. 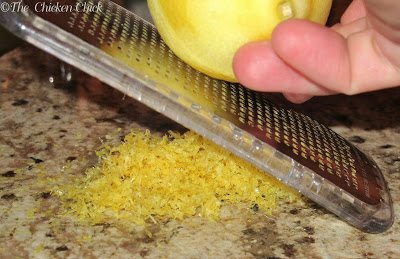 Add eggs, one at a time, and the lemon zest (be sure zest gets evenly distributed) Sift together the flour, baking powder, baking soda, and salt in a bowl. 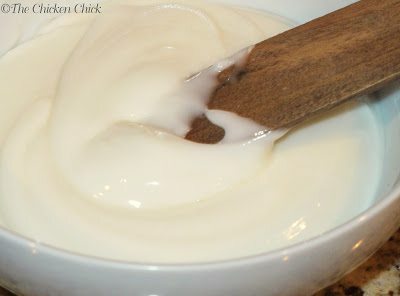 In a separate bowl, combine 1/4 cup lemon juice, milk and vanilla extract. 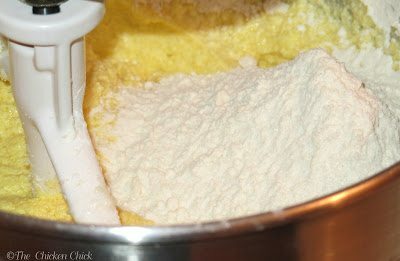 Add the flour and buttermilk mixtures alternately to the batter, beginning and ending with the flour. 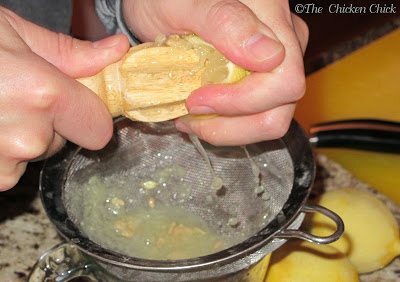 Divide the batter evenly between the pans (I use an ice cream scoop to portion evenly). 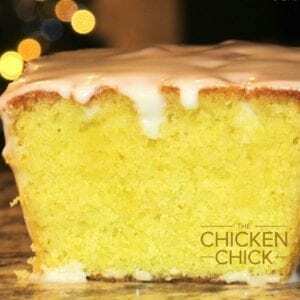 Smooth the tops and bake for 45 minutes to 1 hour, until a toothpick comes out clean. 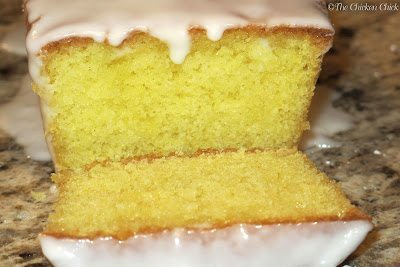 While cakes are baking, combine 1/2 cup granulated sugar with 1/2 cup lemon juice and vanilla bean in a small saucepan and cook over low heat until the sugar dissolves. 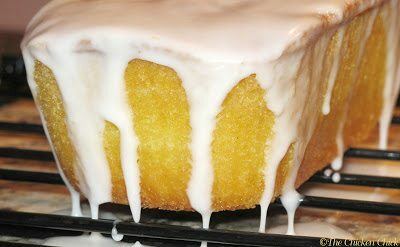 When the cakes have cooled for 10 minutes, poke holes in them with a skewer. 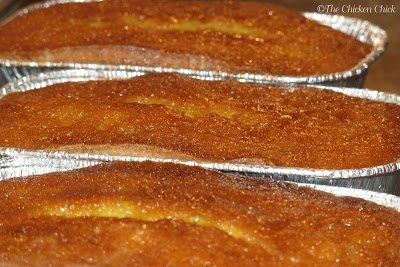 *Remove from the pans and set them to a rack set over a sheet pan (I don’t remove cakes from the mini loaf pans if I’m gifting them). 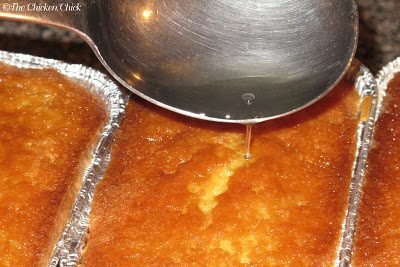 Slowly spoon the syrup on top of cakes, aiming for as little waste as possible. 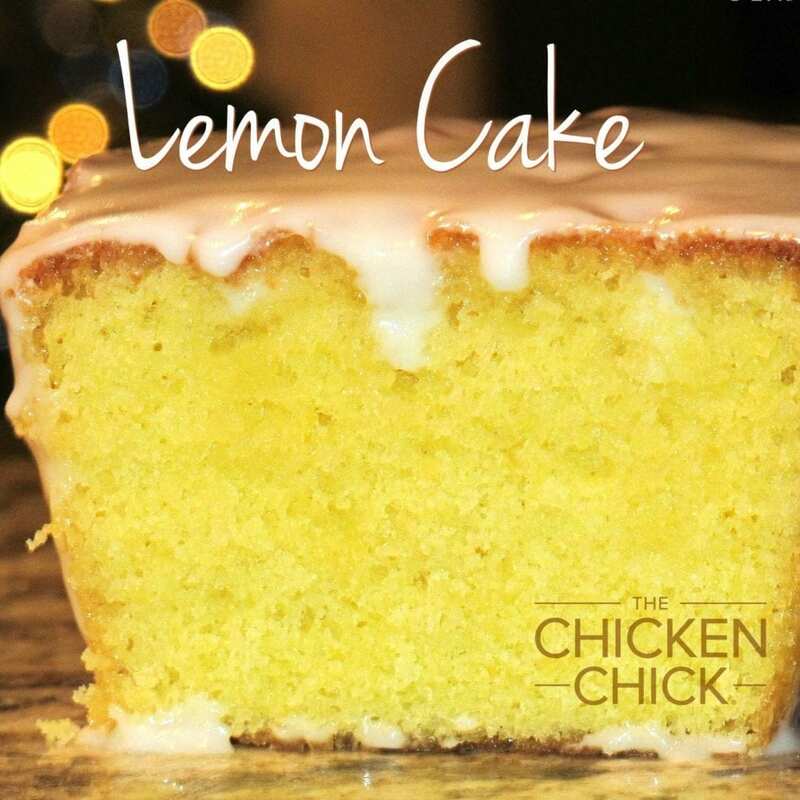 Combine the confectioners’ sugar and the lemon juice in a bowl, mixing with a wire whisk until smooth. 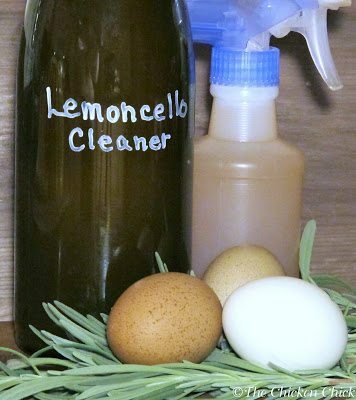 PRO TIP: The lemon rinds can be turned into an organic, Lemoncello Cleaner very simply with only a 2 liter bottle and 1 cup of brown sugar! Chicken Treats Guide. Don't Love Your Pets to Death. Thanks again for this – making it now, can't wait for the delicious aroma from the oven! Hope you and yours have a blessed Christmas and so happy everything worked out for you legally. In the end I am glad justice prevailed! I like this, and now I am craving it!